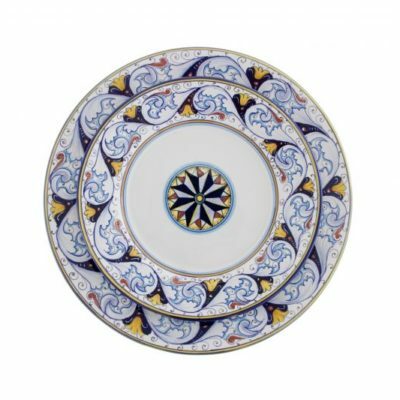 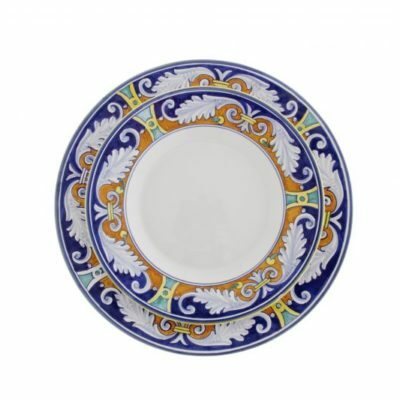 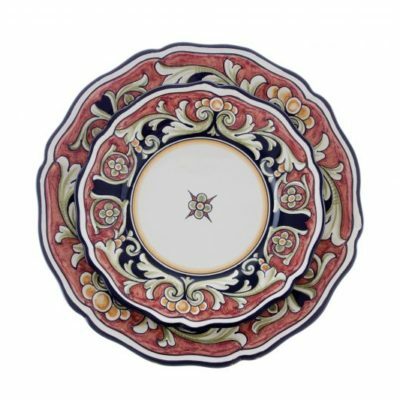 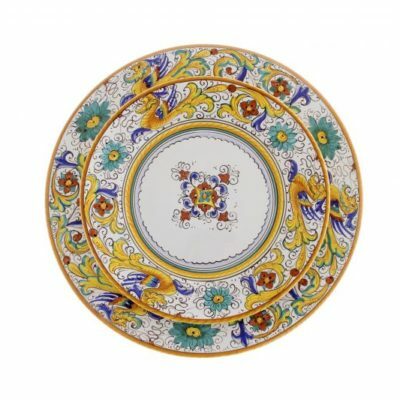 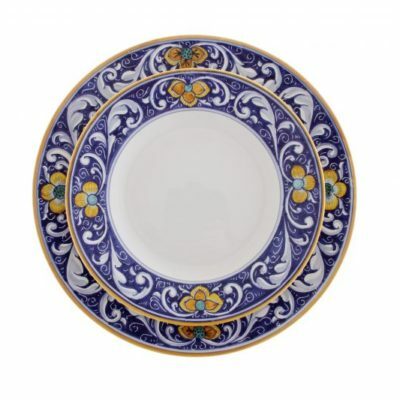 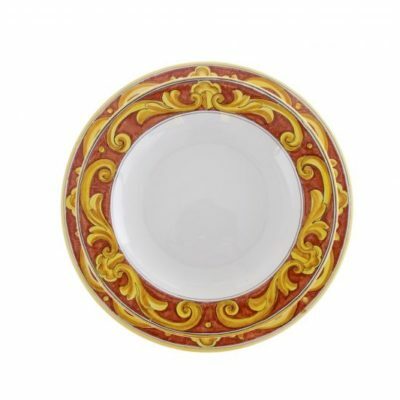 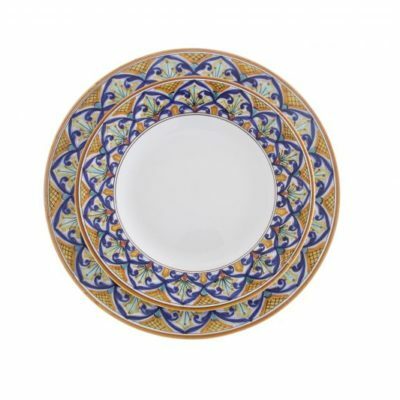 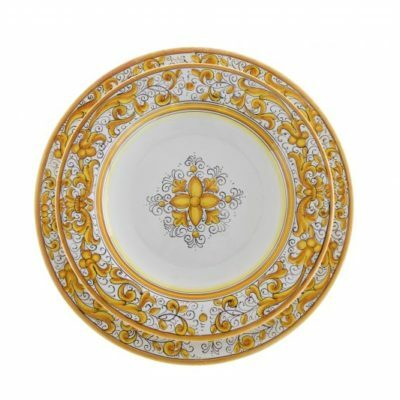 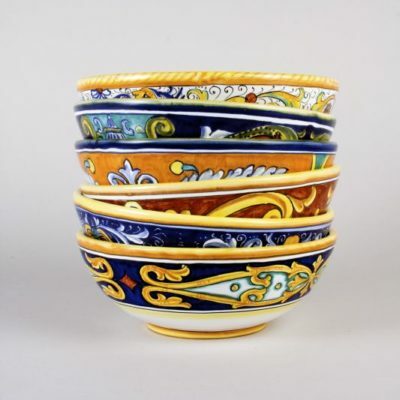 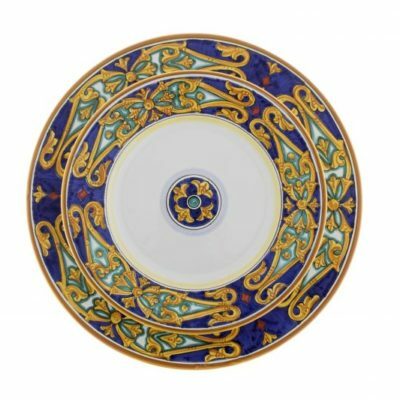 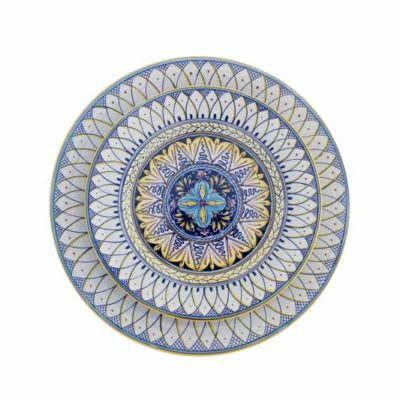 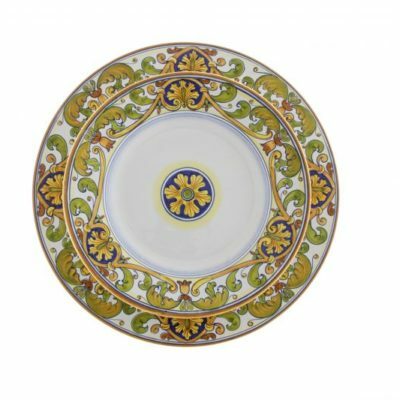 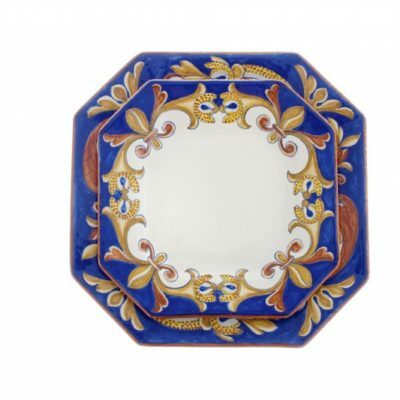 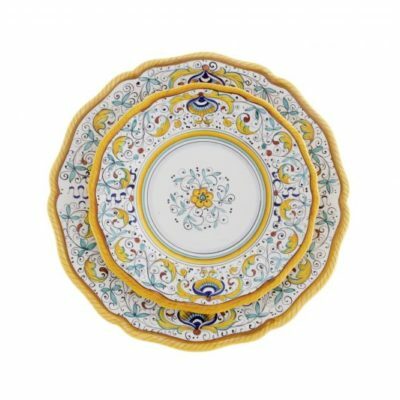 Make every meal a cultural experience through the rich patterns and elegance of Deruta dinnerware. 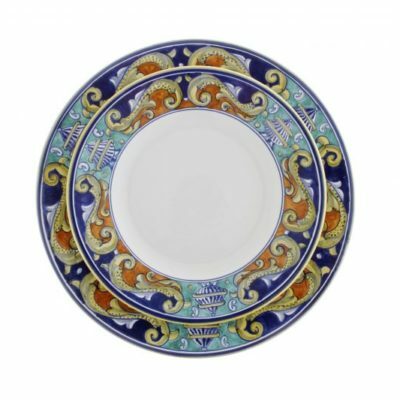 Choose from a variety of traditional and provincial styles or create your own signature look with the expertise of owner, Susan Arizini. 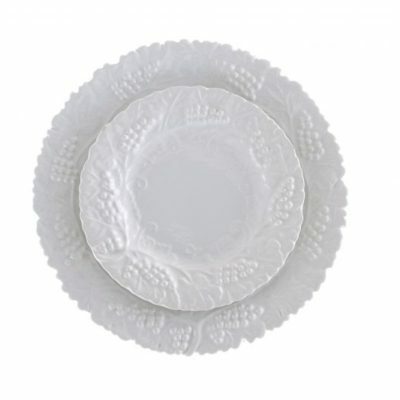 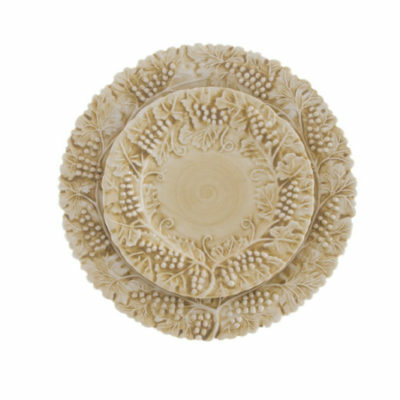 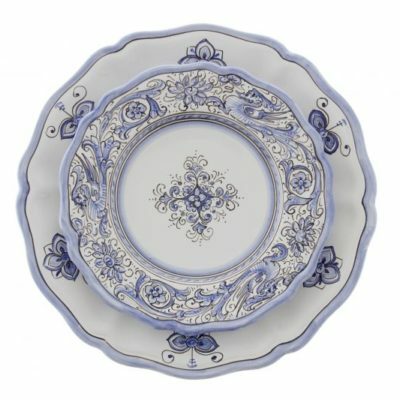 For the discerning hostess, dinnerware collections can include every aspect of your tabletop. Impress your family and friends as you enhance your culinary prowess with ceramics that are both beautiful and conveniently dishwasher safe. 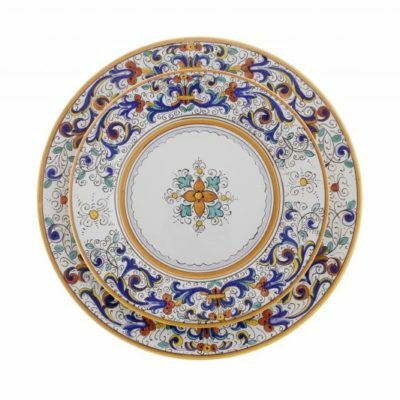 While options vary, one constant remains – lasting quality and unmatched value from Italy’s most exacting craftsmen!